When it comes to high street mascaras and the brand I always go back to is Maybelline. I have loved almost every mascara I have tried by Maybelline and every time a new one is released I get super excited and 9 times out of 10 it becomes my new favourite. The newest Maybelline mascara release is the Lash Sensational. The packaging is in the same style as many of the other Maybelline mascaras, like the rocket for example, and it is a pretty pink tube with black accents. The wand itself is curved with the inner curve having tiny bristles to reach the root of the lashes and the outer curve having longer bristles to help fan out the lashes. I love the brush, I hook the inner curve into my lashes and kind of roll it up to the tips of my lashes and then I go in for extra coats with the outer curve to fan them out and make them longer. From the first application I was in love with it. The main reason I picked it up was because I had heard it was similar to the Benefit Roller Lash which I am a massive fan off but it is completely different, I think. The formula is a little on the wet side which I like because I can work with it and make my lashes look perfect before they dry for the day. Unlike Roller Lash you can actually reapply this throughout the day and it just makes your lashes look even better each time and does make them clumpy either. It gives my lashes such incredible length and thickness which is mainly what I look of in a mascara. 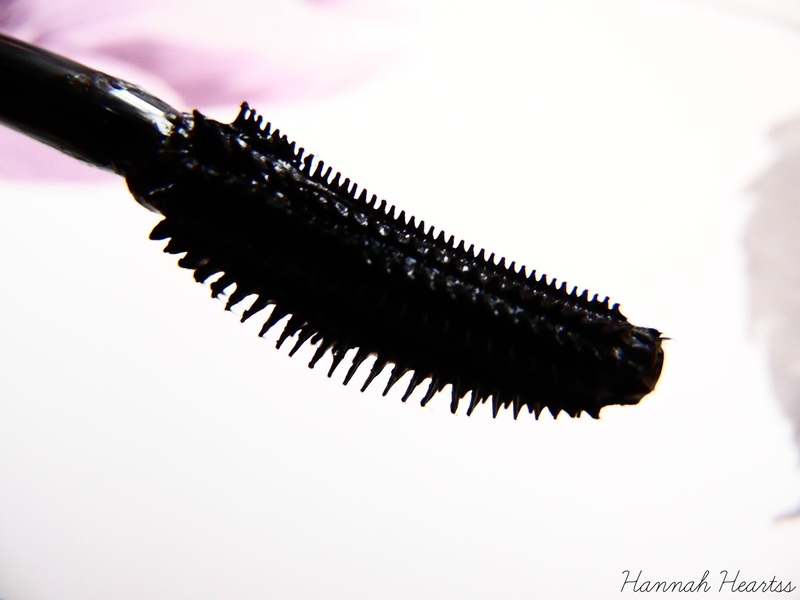 It holds a curl amazingly well too as well as giving my lashes a slightly fanned out effect! I find the wand really coats all of my lashes, even the really short ones and it kind of gives the effect of fake lashes which I love because I cannot apply fake lashes for the life of me! Once the mascara is applied to the lashes it is there all day and doesn't fade, melt off or transfer onto the skin around the eyes. 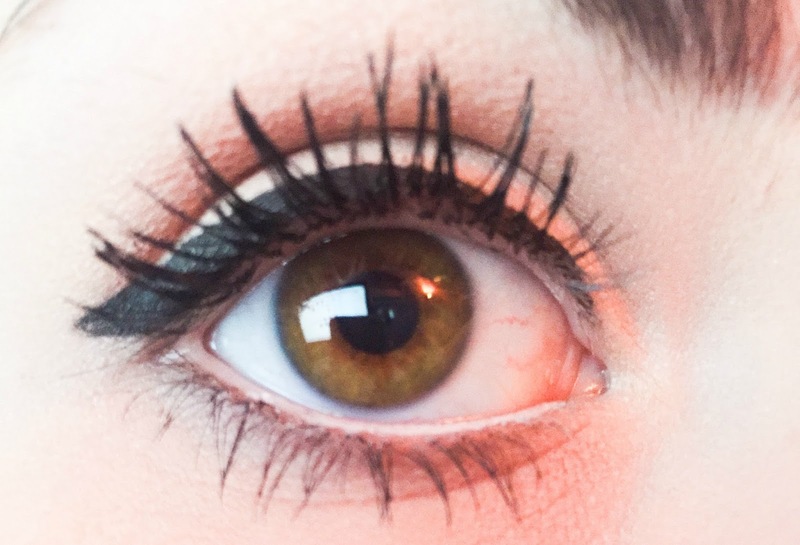 It also doesn't flake off which i have found to happen with Roller Lash. 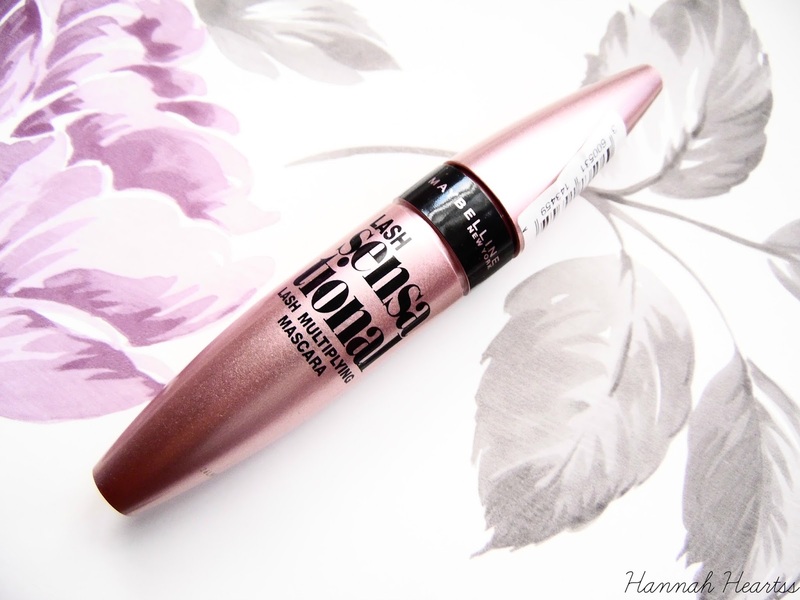 This is an all around good mascara and I would definitely repurchase it! This mascara retails for £7.99. Have you tried this mascara? What did you think of it?